A new entry in the long-running Diablo series is in pre-production, according to a job listing unearthed by BlizzPro. In it, publisher Blizzard casts the net for a Game Director to “lead the Diablo series into the future,” strongly suggesting that an as-yet-unannounced title is in the works – if not in early development. 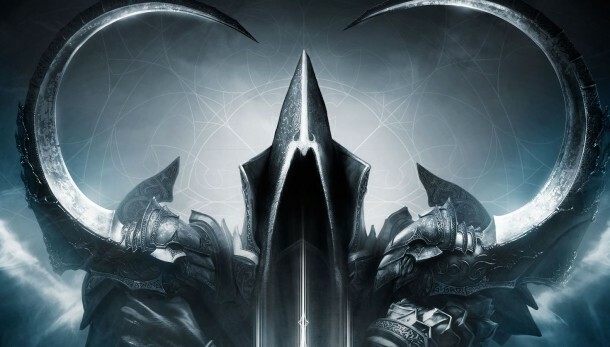 Details remain few and far between at such an early stage, and Blizzard is yet to comment on what the job post is relating to – for instance, is said Diablo project a fully-fledged sequel, or some form of new, Reaper of Souls-styled expansion that’s bound for Diablo 3? However, one glance through the list of vacancies indicates the publisher is conducting something of a hiring spree. This, coupled with the call for a Game Director to take the reins and effectively guide the celebrated RPG series into the future leads us to believe that Blizzard is laying the groundwork for the release of Diablo 4 – or whatever subtitle it settles on. Tell us, what do you make of Blizzard firing up development on the next Diablo game? Moreover, could we learn more of the purported title at BlizzCon in November? Sound off with your thoughts below.